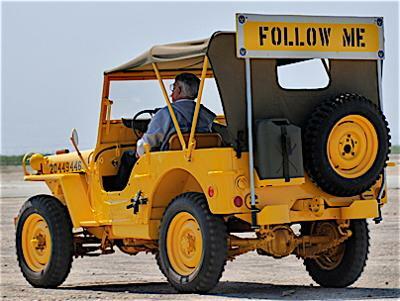 My first favorite Jeeps are the "Follow Me" Jeeps, used during WWII to guide aircraft on the tarmac. 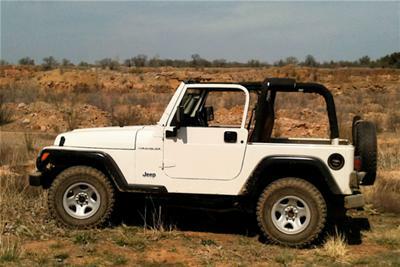 My next favorite Jeep is the CJ, then third would be the Wrangler TJ. Larry's Comment: You have good taste in Jeeps, my friendly Jeep Gorilla.